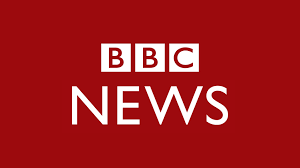 The second ACT Call was published on 4 June 2018. ACT is an international initiative to establish CO2 capture, utilisation and storage (CCUS) as a tool to combat global warming. The call is a great opportunity for anyone who has a unique idea for developing CCUS technology. ACT means Accelerating CCUS Technologies, and the ambition of the 13 partners is to fund research and innovation projects that can lead to safe and cost effective technology. The first ACT Call for project proposals was published in 2016 and resulted in eight new projects that were started autumn 2017. The second ACT Call was published 4 June 2018. The budget for the call is up to € 30 M and the due date for applications is 12 September 2018. 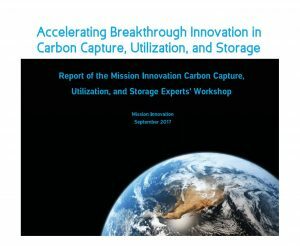 The call focuses on the priority research directions identified by the Mission Innovation (MI) CCUS Challenge Workshop that was held in Houston in September 2017. The full recently published MI report can be found here. Visit the ACT website for more details. The full Call text is available from this PDF file. 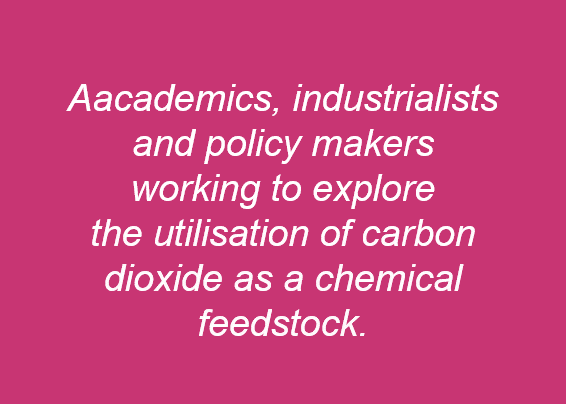 The second CO2Chem Status Conference will be held on Thursday 20th September at Loughborough University. The conference will showcase research from across the CO2Chem network and highlight results from CO2Chem Seedcorn grants. CO2Chem members and especially past or present Seedcorn grant recipients will be invited to submit an abstract on their recent research or technology advances for short oral or poster presentation. The event is free to attend though numbers are limited and it will be important to register in advance. Abstract submissions and registration will open in May. The inaugural CO2Chem Summer School delivers a four day masters level cross disciplinary course in carbon dioxide utilisation. It will be held at Sheffield University from the 9th to 13th July 2018. The programme covers core chemistry and chemical engineering plus life-cycle and techno-economic analysis, industrial symbiosis, circular economy, national/international policy and public affairs. It tackles each sequentially and then brings them together through an extended exercise based on state-of-the art industrial case studies. The summer school has much to offer post-graduate students and early career researchers from across the associated engineering and physical sciences, whether from academia or industry. 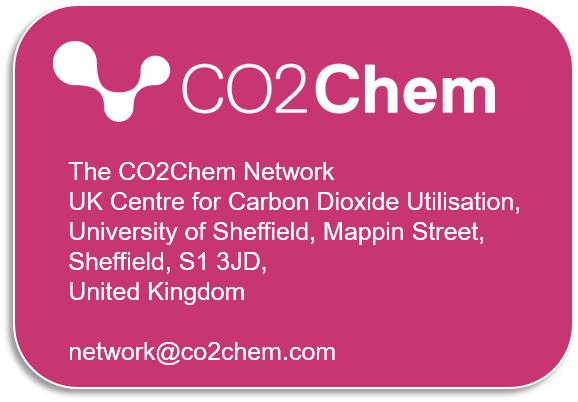 It is hosted at the UK Centre for Carbon Dioxide Utilisation at Sheffield University, running from 9th to 13th July. 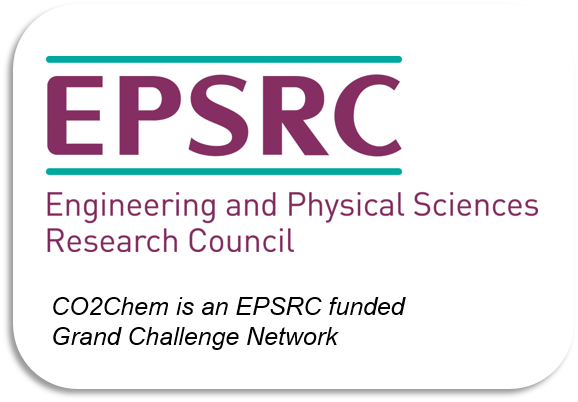 The initiative forms part of the CO2Chem EPSRC Grand Challenge Network, which allows this year’s fees to be can kept low: £100 (students), £200 (non-students). The course is restricted to 30 places so it is advisable to register early. A limited number of bed and breakfast places are also available. Cost for four nights’ accommodation (i.e. staying Monday to Friday) is £152 per person. 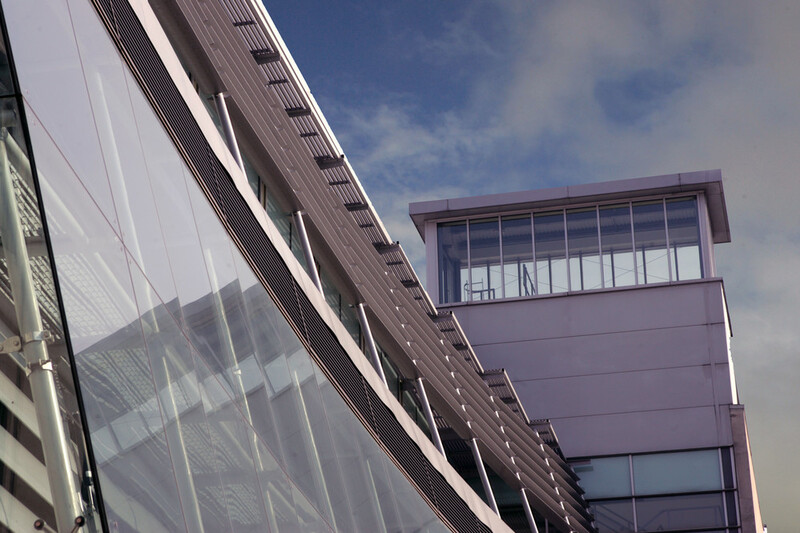 Sheffield University is recruiting for lecturers and senior lecturers to work within the Chemical and Biological Engineering Department. Sheffield is home to the UK Centre for Carbon Dioxide Utilisation. And hosts the management hub for CO2Chem Network. Further details here. The application deadline is the 30th April. Under the researcher links scheme offered within the Newton Fund, the British Council will be holding a workshop in Beijing China from 23rd-26th July 2018. CO2Chem has been approached for help in identifying potential customers for CO2 captured from a crop based AD Plant in Wiltshire, UK. The project is designed to produce 500 kg of liquified food grade CO2 an hour and is located outside of Swindon. If this is of potential interest, please let us know (network@co2chem.com) and we can put you in touch with the project team. Using seawater and crisp packets to cut CO2 emissions. 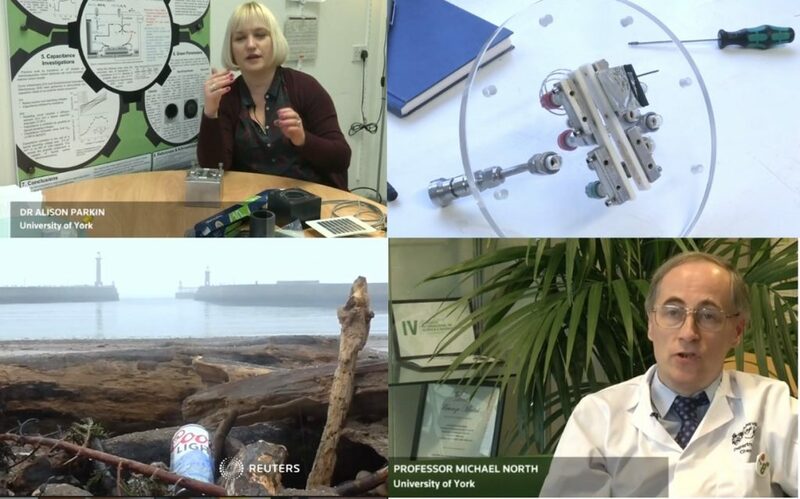 The film describes how researchers at the University of York, collect sea water from the nearby coastal city of Whitby and filter it through a graphite-lined aluminium reactor to trap carbon dioxide. Electricity captured from solar panels is passed through, resulting in the aluminium turning the dissolved carbon dioxide into the mineral dawsonite, a natural component of the Earth’s crust. The process removes the need for high energy gas-pressurisation and toxic chemicals to mineralise the gas. The team also have plans to capture and use the hydrogen, which is generated as a by-product of the process. They see potential for significant scale-up – suggesting that as much as 850 million tonnes of carbon dioxide could be mineralised in this way each year. CO2Chem Seedcorn grants support CO2 utilisation research and development in the UK. They are intended for pump-priming investigations, leading to further work, funding and publications. The funding comes directly from CO2Chem. It can be spent on salaries and equipment/resources. For 2018, we have funds available for five grants of up to £10,000 each. Proposals need to demonstrate a realistic pathway to further work and funding. Where possible, they should also lead directly to a research paper. The grant must be spent between May 2018 – Dec 2018 and a final report will be required by end of March 2019.